Why support my work on Patreon? 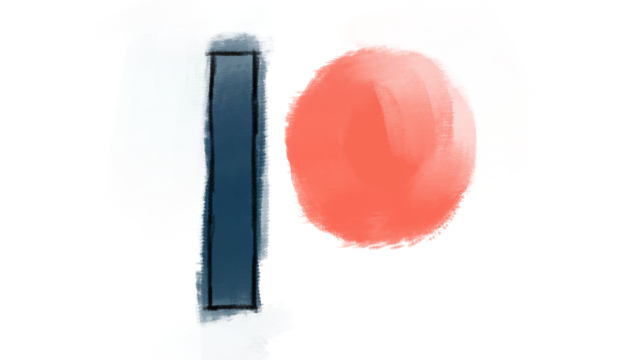 Patreon is a platform made to support all kinds of creators, where you can give a small amount each month or for each creation. Here are a few reasons why I’m asking you to support me on this platform.